Big machinery clearing big piles of snow. What's not to like? 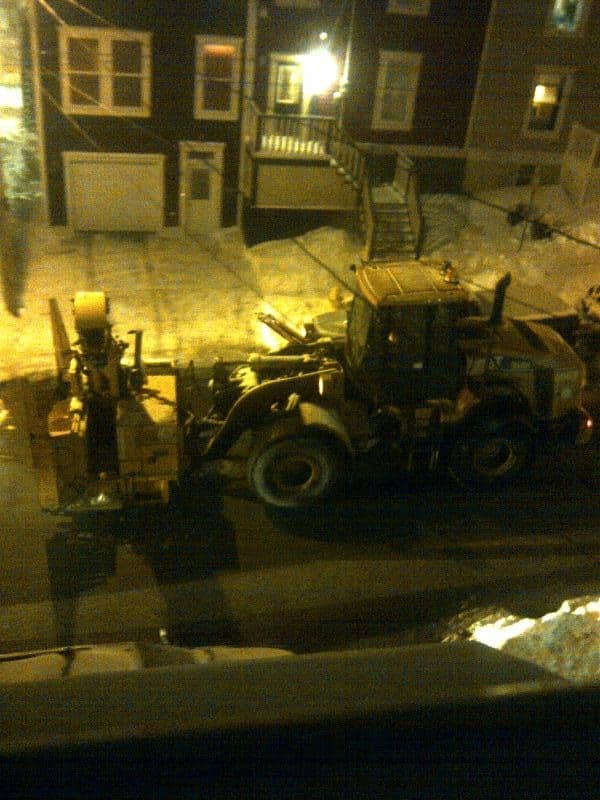 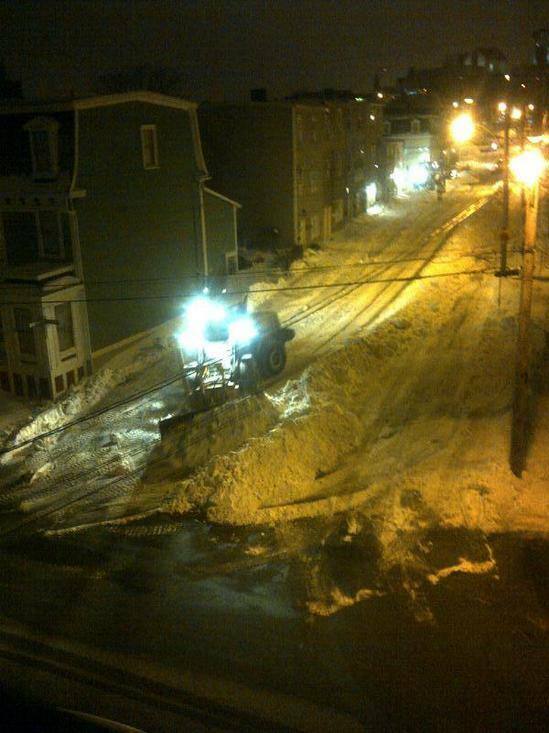 Here are city crews at work on Bond Street Thursday night in St. John's.